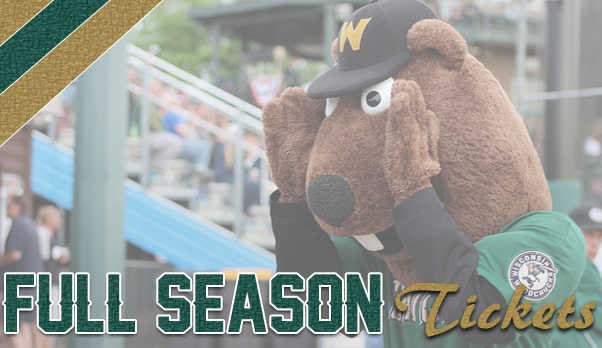 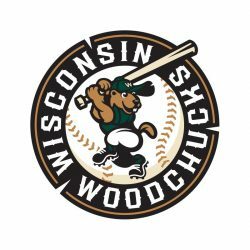 A ticket package is the best way to ensure you get the best seats to take in the Woodchucks fun all summer! 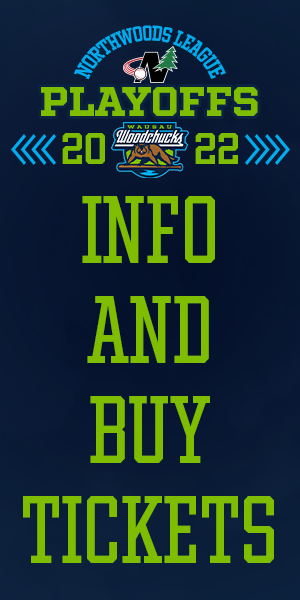 We have many different ticket package options to suite your wants and needs. 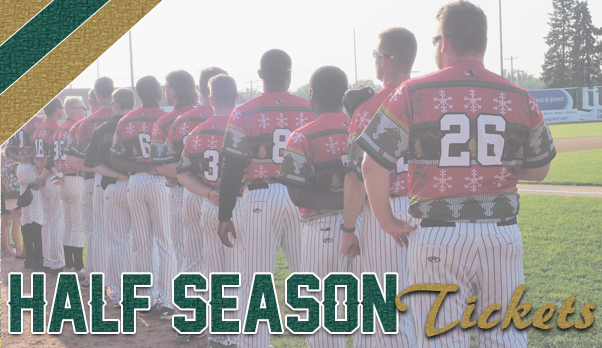 From mini-plans to full-season, we’ve got you covered. 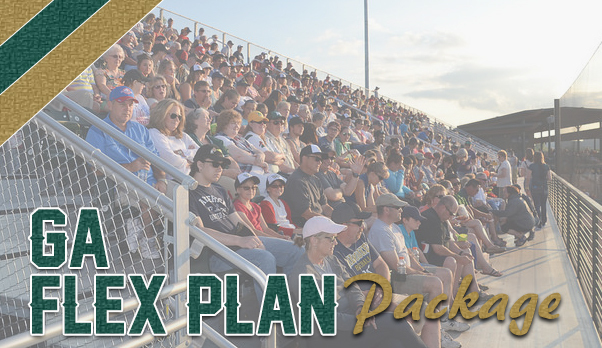 Full Season, 1/2 Season and Flex Ticket Packages will go on sale later this year. 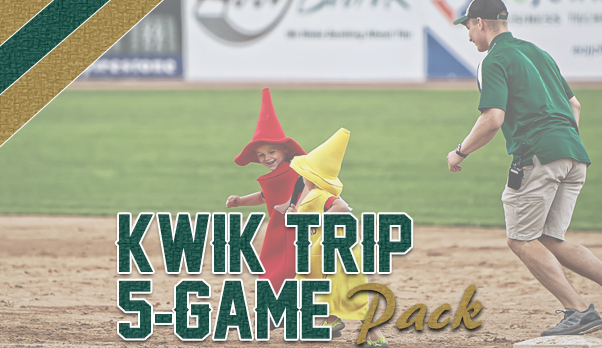 For more information, please call our Ticketing Department at 715.845.5055.